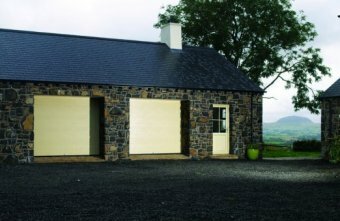 Family owned business operating from Belfast, serving the entirety of County Antrim, County Armagh and County Down including Newtownards, Bangor, Lisburn and Carrickfergus, Northern ireland since 1990, Tom Johnston Garage Doors offer a full range of services from repair and maintenance to installation of new and bespoke garage doors to suit all garages. 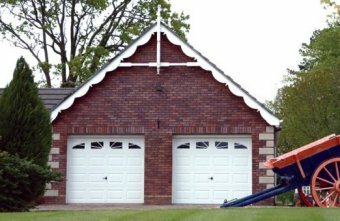 We’re passionate about providing the best service possible for our customers and use only top quality products to make sure that our garage doors will function correctly for years to come. 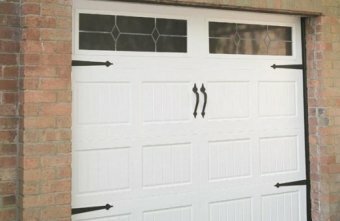 All staff and fully trained garage door professionals and can offer help and support to repair faulty doors or advise on the best solution for replacement or new build properties. You can rest assured that no pushy salesmen will call with you, we offer a completely free and no-obligation estimate and on-site survey. 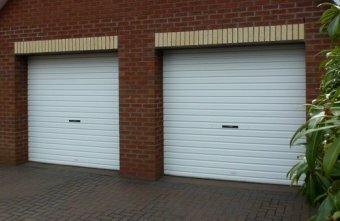 Our fully trained fitters will provide all the help you need in choosing the correct garage door for your property. All our repairs and installations are fully covered by our own personal warranty and our business and fitters are fully insured while on your premises. 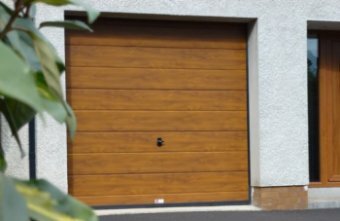 We only use products provided by recognised and trusted brand-name suppliers and we are fully qualified and approved by Hormann, Henderson, Garador, Cardale and Birtley, so you can always be certain of the level of quality when you choose Tom Johnston Garage Doors. for routine maintenance, repairs and sales. Finishing this afternoon for the Easter holiday. Back to work on Wednesday 24th April from 7:30am. 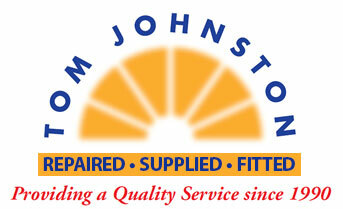 If you need us you can contact us through the website, email tomjohnstondoors@hotmail.com or if you cant get us by phone then leave a voicemail with your details. 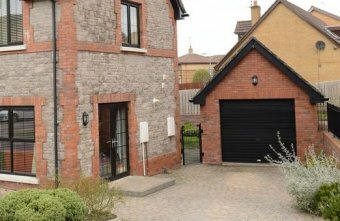 New insulated sectional door with automatic operation onto a new build garage in Holywood. Still waiting on the final electrics fit so forgive our extension cable. Our customer wanted a new timber frame fitted to sit flush with the stone cladding on the outside of the building with no plaster work required after installation to hide the reveals. That's another busy week coming to an end. Give us a call or email us through the website if you need us on Monday. A few before and after pics of today's up and over door installation. The old door and frame have been fully removed. 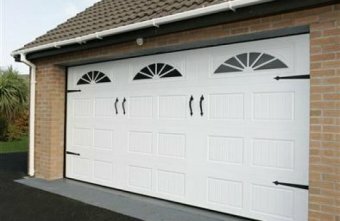 We replaced this with a new door and a matching, colour coded steel frame. The dimensions on this job are slightly above the standard so we also fitted a new timber subframe and treated it with a base preservative.